As you may have grasped from my Love Letter to Madrid, this city holds a spot very dear to my heart. Not only because it happens to be the city where I was born and grew up, but because it is simply amazing! And with that I don’t want to say it’s the best but it’s definitely one worth the visit. Besides its openness, excellent culinary options and mostly mild weather (maybe not in winter tho), Madrid is also home to many astonishing museums. However, it can be tricky to plan your museum visits if you’re on a budget. 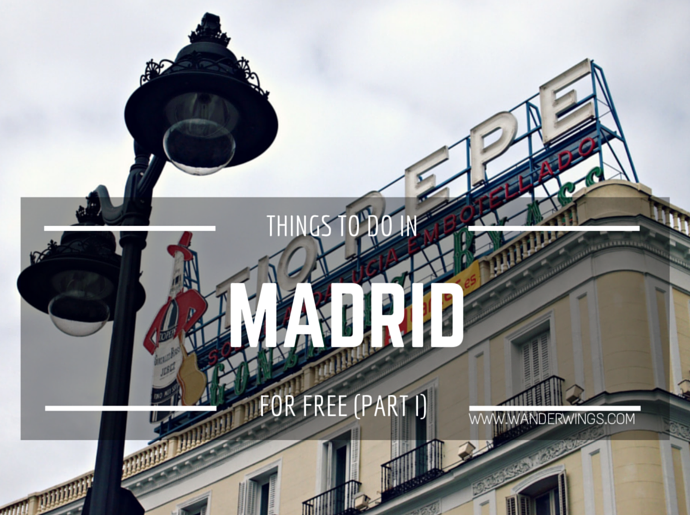 So with that in mind, I’m going to tell you a couple of museums to visit for free in Madrid, so whether you are on vacation or living in the city, you can spend the extra cash on some fancy gourmet dinner or tapas gathering, or simply, your next travel adventure. One of the most renowned museums in Europe, El Prado showcases an exceptional general collection which includes pieces by both national and international artist such as Velazquez, Goya, El Greco, Tizzano, to name a few. In addition to regular special collections. The best part is, that you can visit it for free (special collections excluded). If you are under 18 years old, a student with a valid student ID (18-25 years old), you’re in luck! You can access the general collection freely. If you don’t fall into one of those two categories, don’t fret, you still have the chance to walk around this stunning gallery from Monday to Saturday 6 to 8 pm, Sundays and Holidays from 5 to 7 pm, and 19th November and International Museum Day the whole day. Monday to Saturday: 10 am – 8 pm. 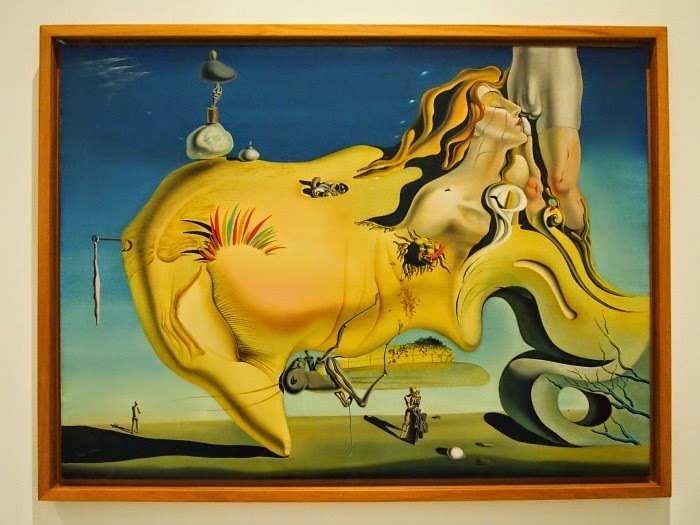 On the other hand, the Museum of contemporary Art Reina Sofia, home to Picasso’s Guernica, among many other indescribable pieces, opens its doors to anyone who wants to visit its general collection from 7 to 9 pm Mondays, and Wednesday to Saturday. 1:30 to 7 pm Sundays, and free all day the following days: 18th and 29th April, 18th May, 12th October, and 6th December. Besides that, it is free entry all day every day for anyone under 18, anyone over 65, or students with valid student ID (under 25 years old). 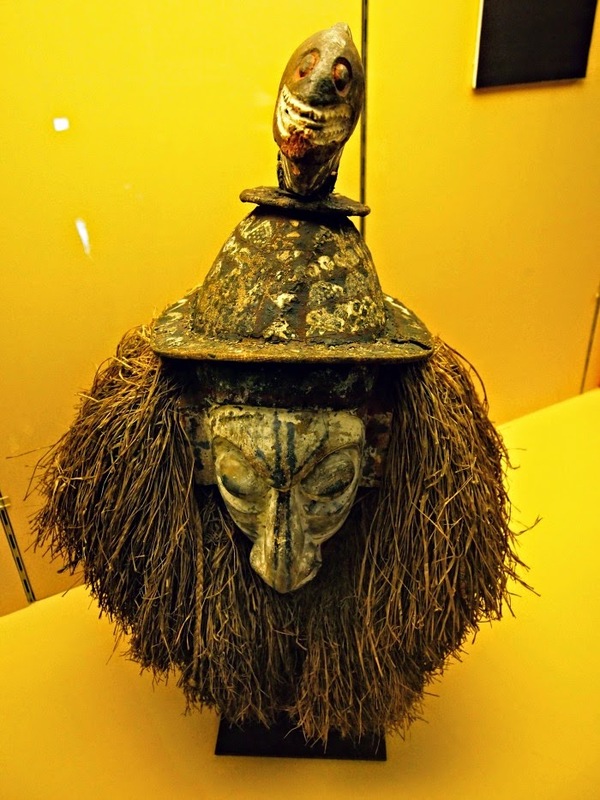 This adorable little ethnology museum was the first of its kind to be founded in Spain. inaugurated in April 1875 under the reign of Alfonso XII, it tries to present the visitors with a well-rounded insight into the ways of life of different cultural and social regions around the world, highlighting not only the notable differences between them but also the oftentimes overlooked similarities, because after all we all are humans. Free entry for anyone under 18, any national of or legal resident in one of the EU member states, or Iberoamerican countries with (A) a valid student ID, (B) over 65, (C) pensioners. The rest pay a minimal entry fee of 3 €. Entry to any temporary exhibition is free of charge to everyone. For the fashion enthusiasts. This museum started as a man’s idea during the 1925 Historic Costume Exhibition, and has evolved into its permanent collection of more than 160000 pieces of clothing and documents throughout the best of the 20th century, under various names and institutions. It covers from the middle ages customs to pieces by contemporary Spanish high couture designers. Free entry for anyone on Saturdays from 2:30 pm to closing time, and Sundays all day. Besides, it’ll be free any day and anytime for members and legal residents of any of the EU member states and the Iberoamerican countries with a valid student ID or older than 65. This quirky museum dedicated to the romantic period located in an eighteenth century house is worth a visit not only for the quality of its exhibitions, but also the series of regular special events they organise, such as series of thematic classical music concerts, workshops, and talks, among many other things. Much like Museo del Traje, Museo del Romanticismo is free entry for anyone on Saturdays from 2 pm to closing time, and Sundays and Holidays all day. Besides, it’ll be free any day and anytime for members and legal residents of any of the EU member states and the Iberoamerican countries with a valid student ID or older than 65. And last but not least on this list of museums to visit for free in Madrid, we find Fundación Telefónica. Telefónica, besides working non-stop to become a the giant of the telecommunications it is now, it also has a cultural side. They like to invest in exhibitions, talks, workshops, and such things on a regular basis on their HQ in Madrid. Not long ago they had a fantastic exhibition about the life and discoveries of Nicola Tesla. Beautifully curated and highly interactive, their exhibitions are mostly temporary (with the exception of History of Telecommunications and Instagramers Gallery) but ALWAYS free, so whenever you are in Madrid, pay them a visit because you are likely to find a fascinating experience waiting for you. You can check their events calendar here. Check the following links for what’s going on, and all information about Current / Coming up events. You can find and send to your phone the locations of all five of them via the following map, so you don’t get lost.